POP1 and S4C's camera's yet again followed Lowri's every step for the second series in the Arctic and saw her pushing her boundaries as she prepared for the 6633 ultra marathon - one of the toughest challenges on the planet. 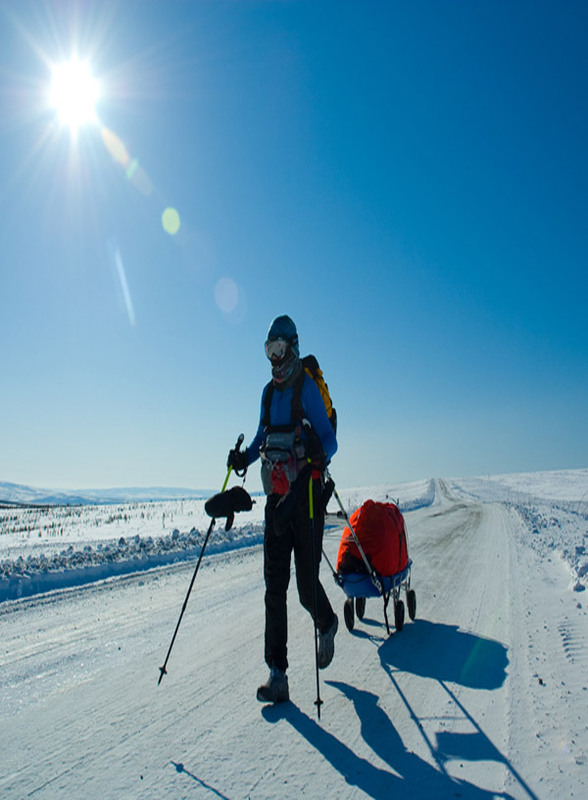 In the freezing Arctic setting, competitors were pushed to their physical and mental limits as they strived to complete the 350-mile endurance in only eight days and in -40 and 70mile per hour winds. Lowri Morgan was the sole survivor. Known also as an Adventurer - sky-diving from planes, skiing some of the toughest mountains and scuba-diving in dangerous waters, Lowri is one of 80 in the World to have dived to see the wreck of the Titanic. She has produced and presented numerous programmes on the Titanic over the years. Following her achievements, she attended a private reception with the Queen for acknowledgement of services to adventure and exploration and was awarded a Honorary Fellowship and Master's Degree from Swansea University. 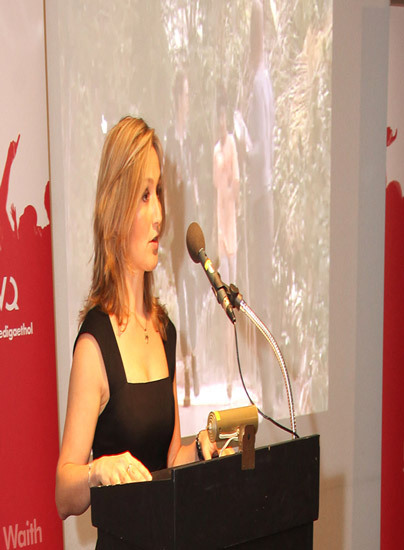 Lowri Morgan is an experienced TV presenter and broadcaster having worked in front of the screen for the last 15 years. She has travelled the world presenting the World Rally Championship (Ralio / S4C), with BBC Sport and is the presenter of ITV series - Helimeds. Recently she spent a month in the Namib desert living with Namibian tribes for a special documentary, due to be transmitted this year, for Discovery and S4C. 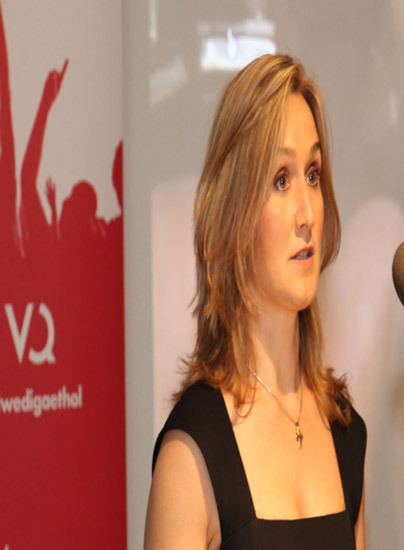 An accomplished musician and a music graduate, Lowri was a member of the National Youth Choir and Orchestra of Wales. She is also a self-confessed adrenaline junkie and has represented Wales on the rugby field, athletics, Cross Country and, despite a serious knee operation and being told she would not be able to run competitively again, has competed in numerous marathons worldwide and completed the illustrious Ironman Challenge.